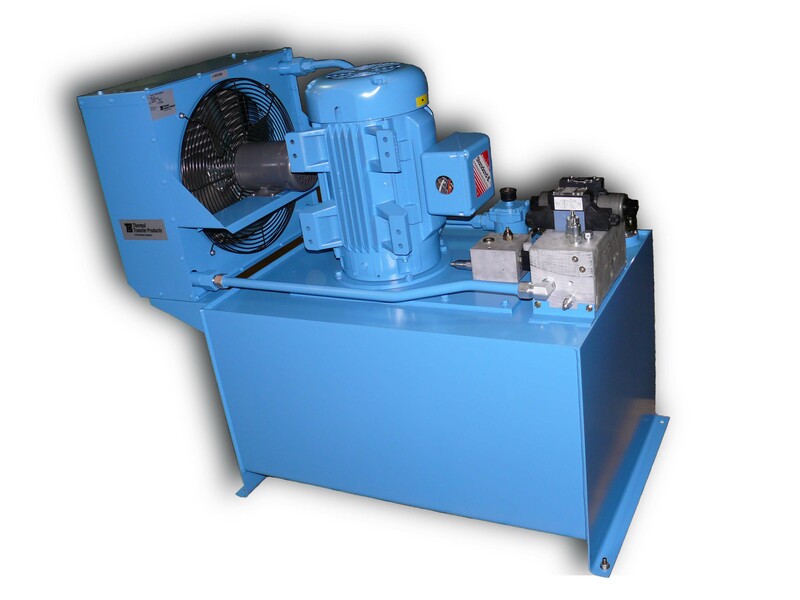 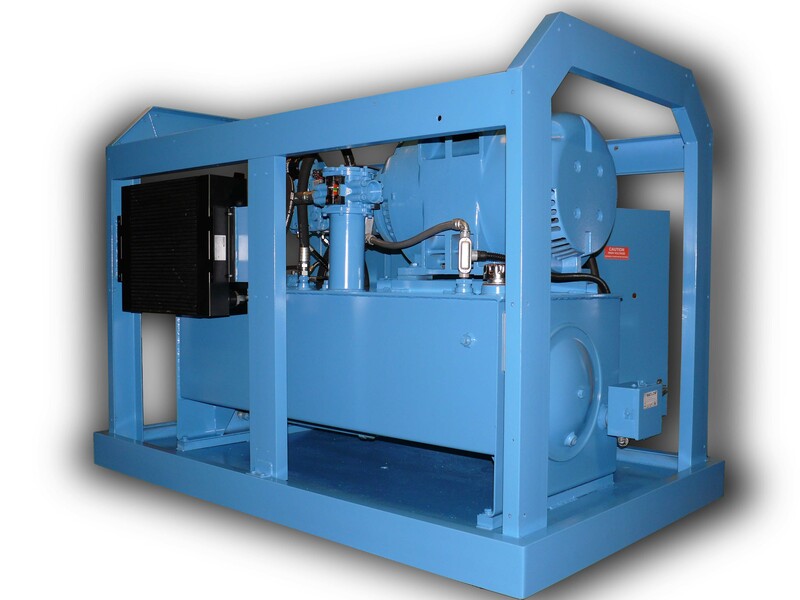 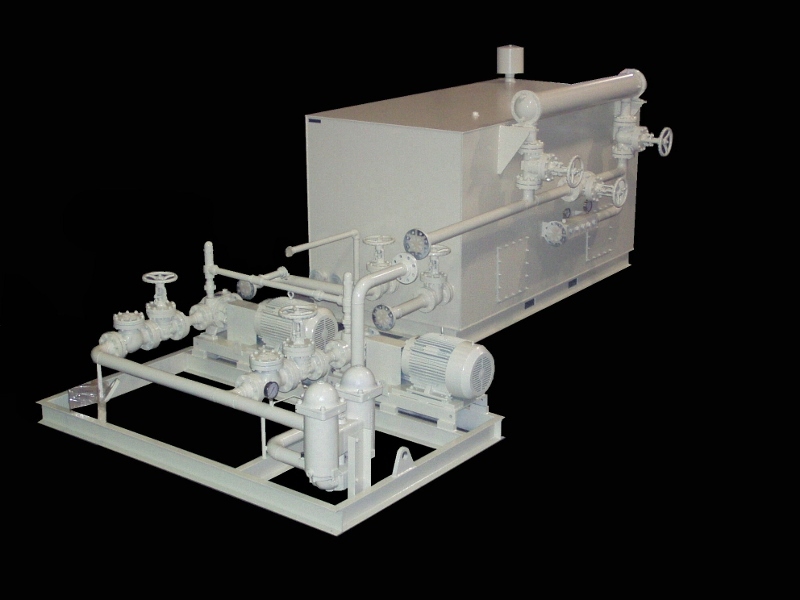 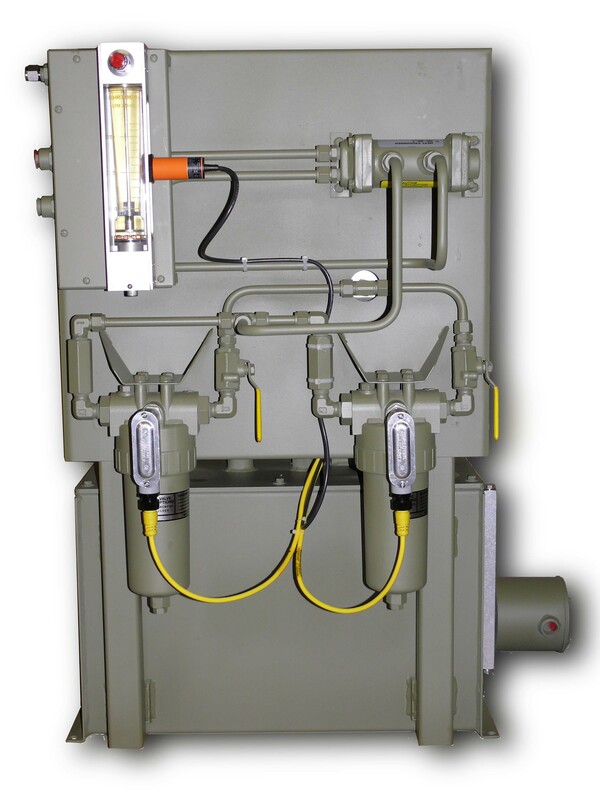 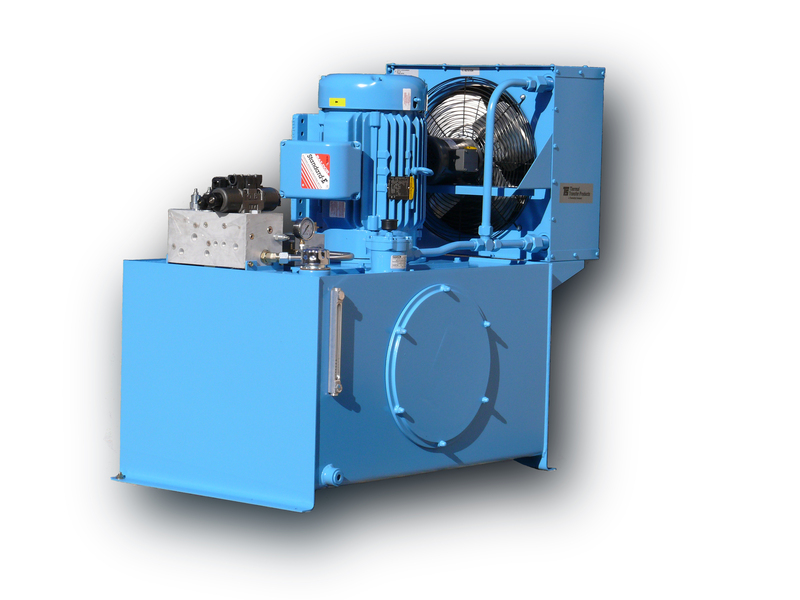 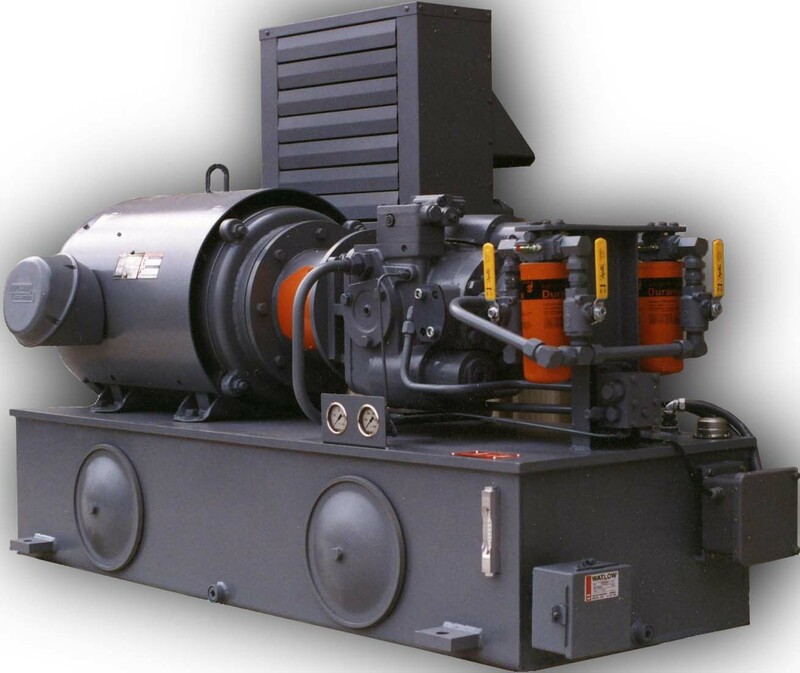 We design and build a wide range of hydraulic power units in all the various configurations common to power unit design. 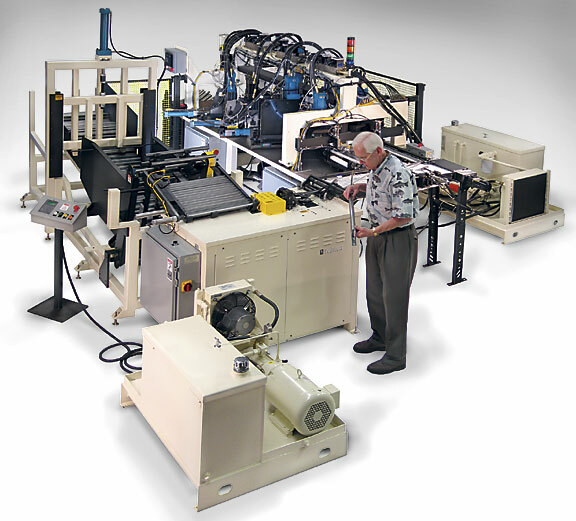 We'll help you choose the best design solution for your specific application. 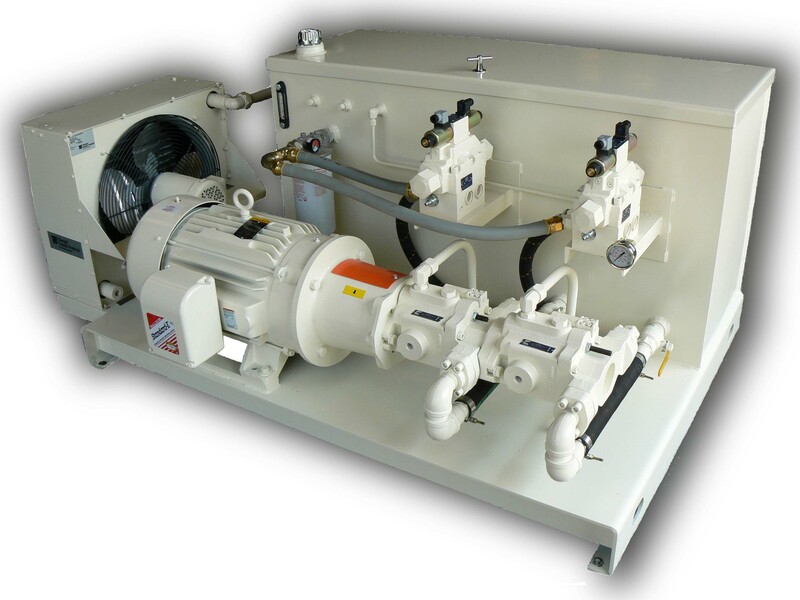 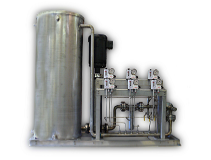 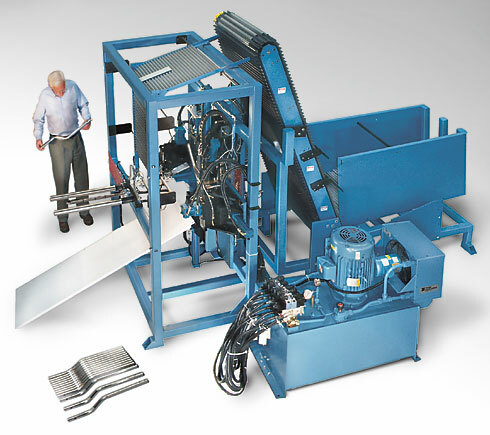 Whether it is one standard unit or multiple custom engineered systems, you can rely on our extensive experience to meet your specific design requirements. 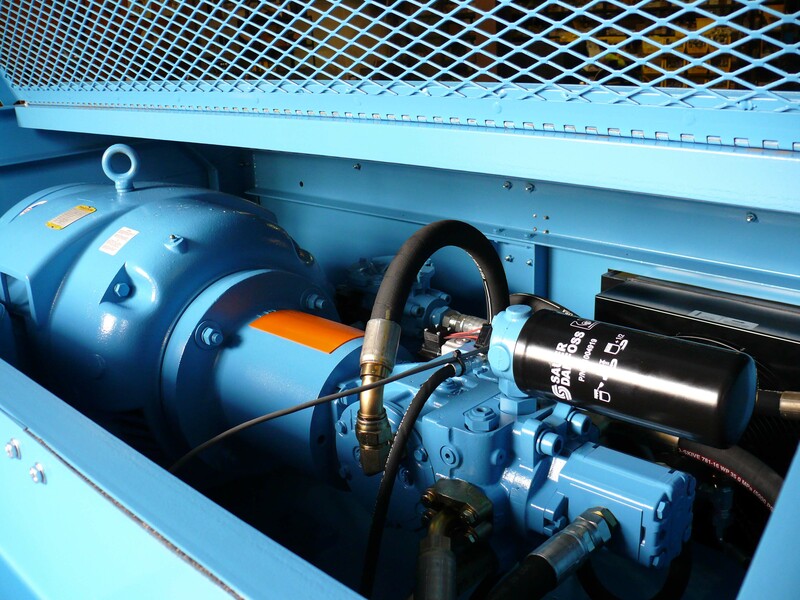 Our field service technicians are available upon request for system start-up assistance.